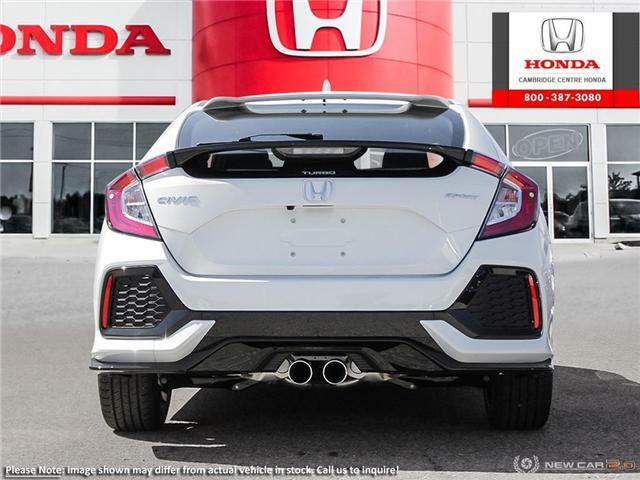 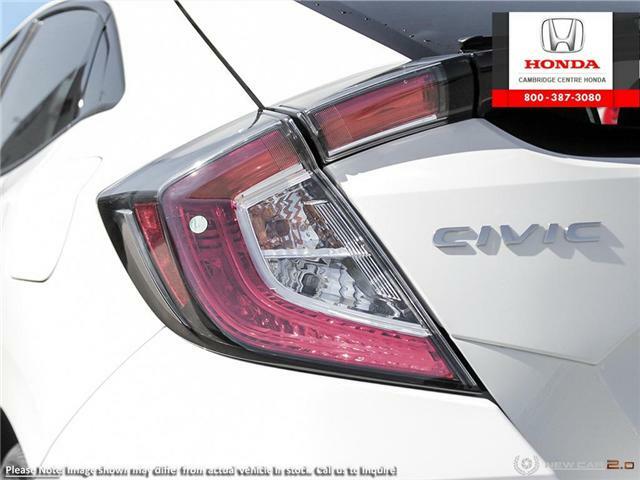 The Civic Coupe Sport doesn’t drive as much as it prowls thanks to its aggressive stance. 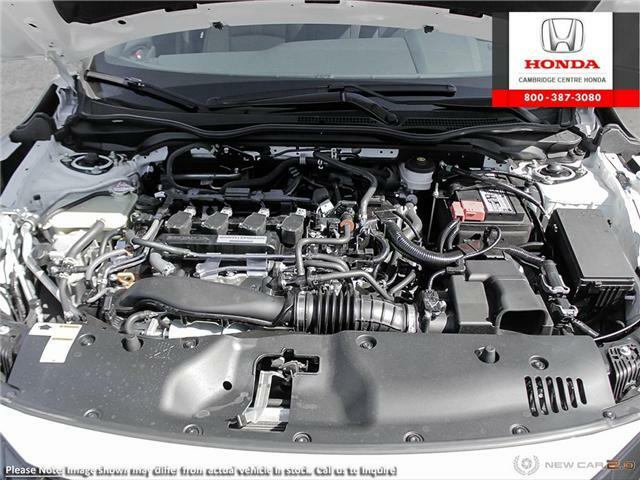 The Civic Coupe comes with two Earth Dreams™ 4-cylinder engines. 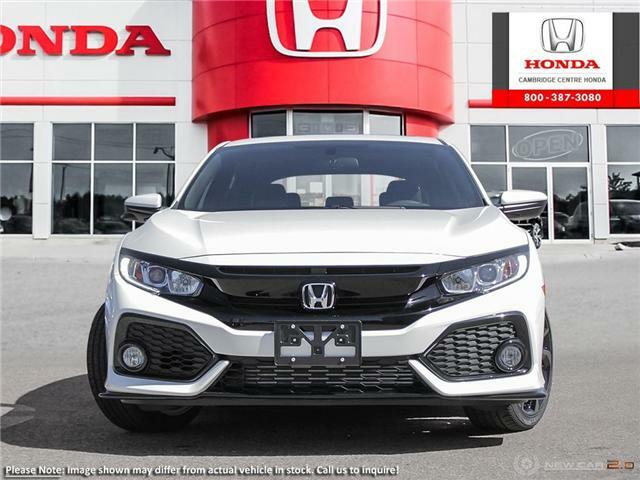 The 1.5-litre turbocharged direct-injected 4-cylinder engine with 174 hp and the 2.0-litre naturally-aspirated 4-cylinder engine with 158 hp will both turn long or short drives into joyrides. 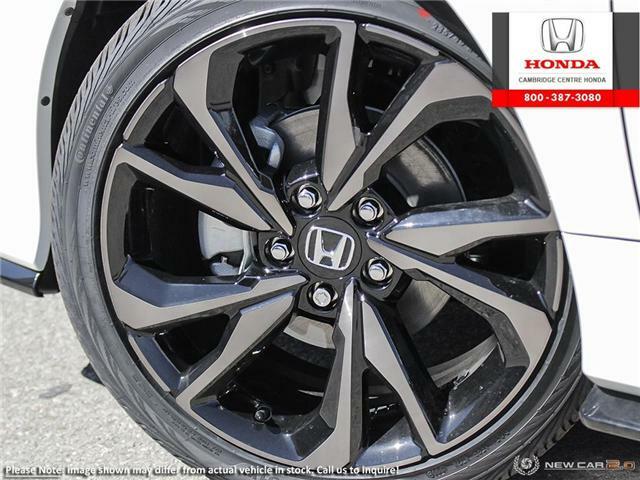 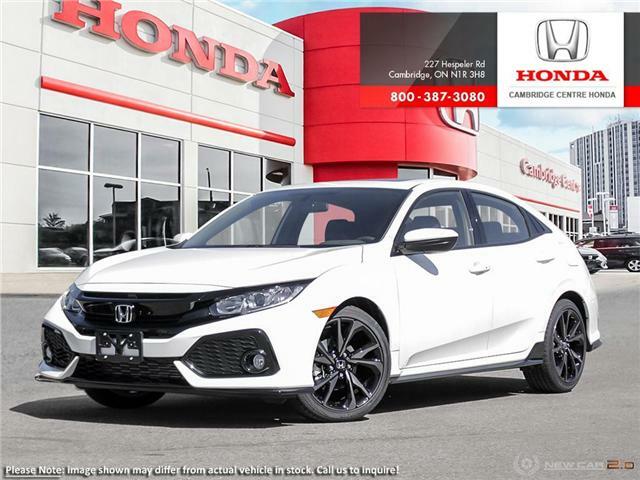 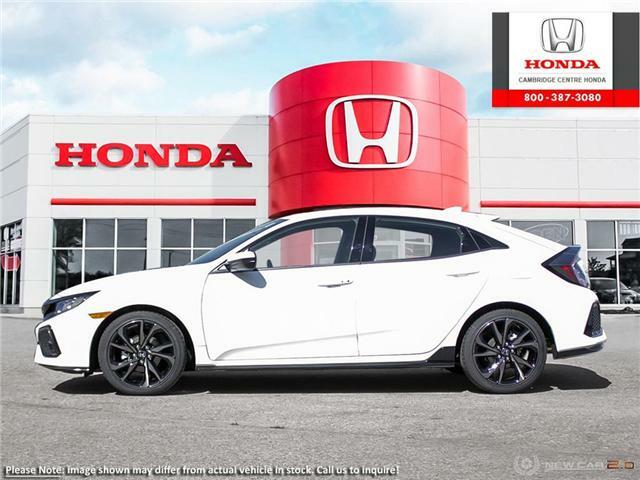 The coupe may have a low-slung, aggressive stance, but you’ll definitely stand tall on its standard 16” aluminum-alloy wheels. 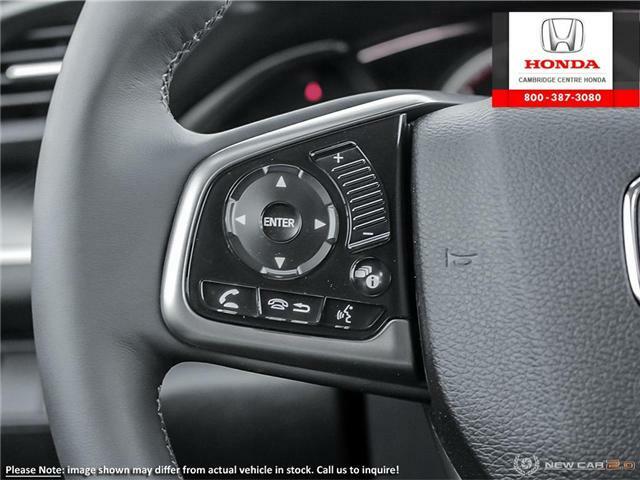 If your a traditional kind of driver, the six-speed manual transmission (MT) is still clutch. 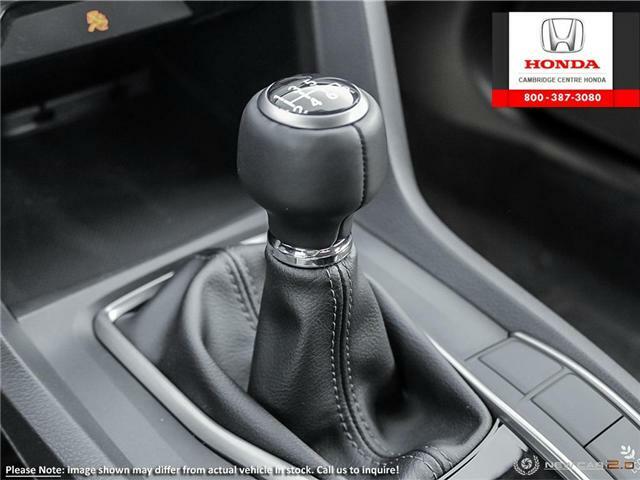 If you’d rather just put it in drive and go, the available Continuously Variable Transmission (CVT) is for you. 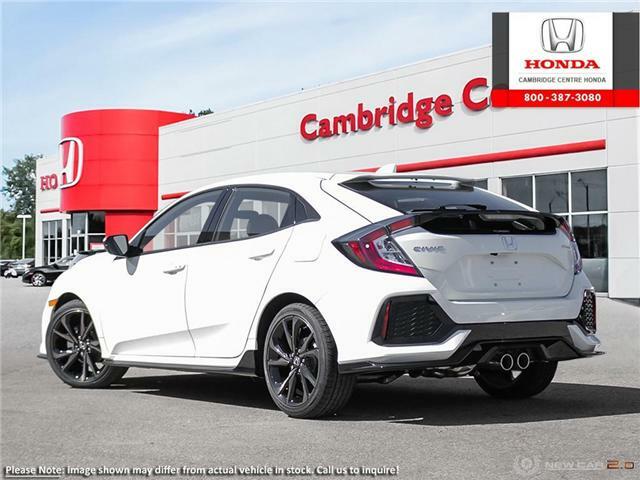 It’s accompanied by the variable ratio electric power-assisted rack-and-pinion steering, agile handling assist, independent strut front suspension, independent multi-link rear suspension and power-assisted, ventilated front disc/solid rear disc brakes. 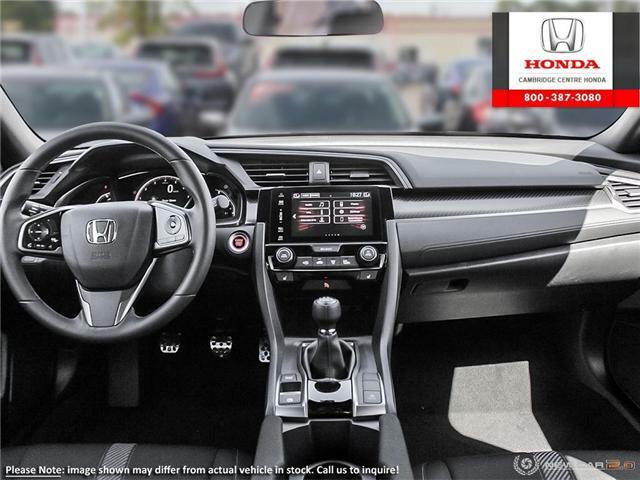 Experience the ease of Apple CarPlay™ and Android Auto™ connectivity, as key content from your smartphone is displayed on the 7 inch display audio system, and for Apple users, Siri® Eyes Free compatibility. 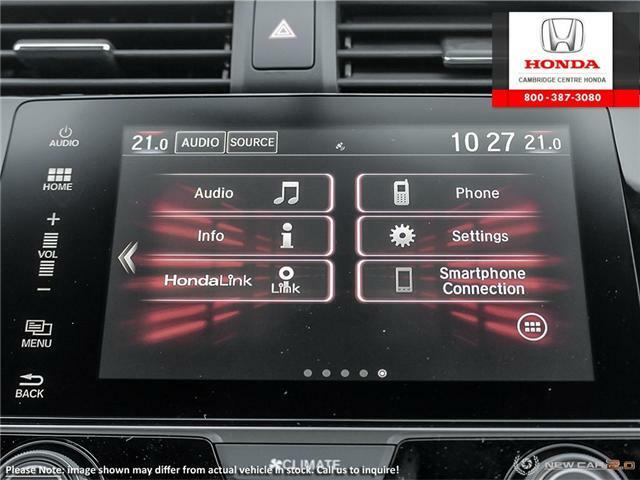 HandsFreeLink-Bilingual Bluetooth® wireless mobile phone interface, SMS text message/E-mail function, Bluetooth® Streaming Audio, two USB device connectors and Wi-Fi tethering keeps you connected to what's important. 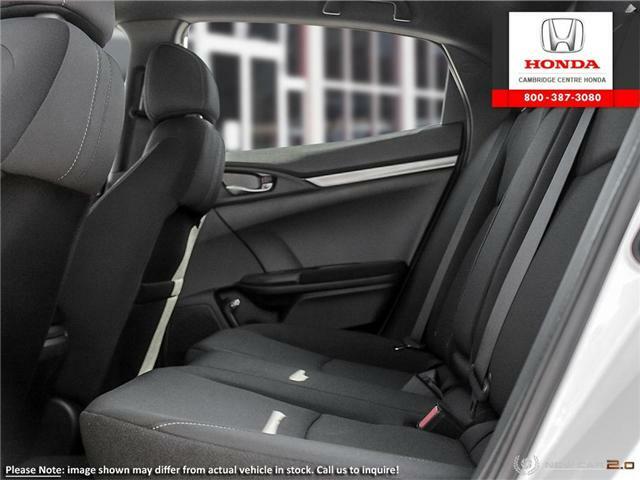 There’s space for the whole family with the rear seat, Lower Anchors and Tethers for Children (LATCH), a simple and convenient method to install compatible child safety seats. 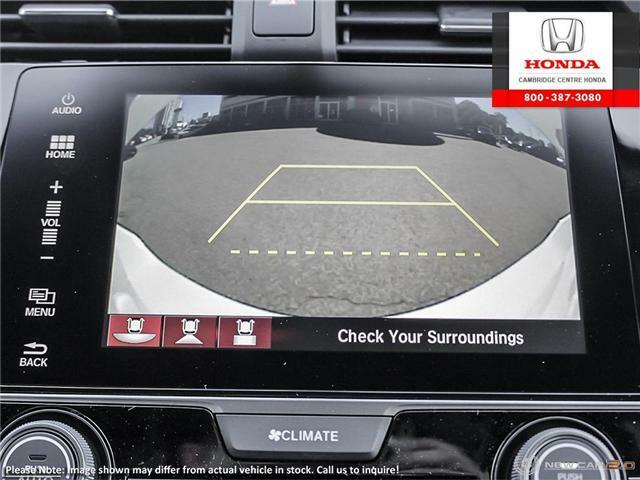 Arrive in style, then reverse park with confidence using the multi-angle rearview camera with dynamic guidelines. 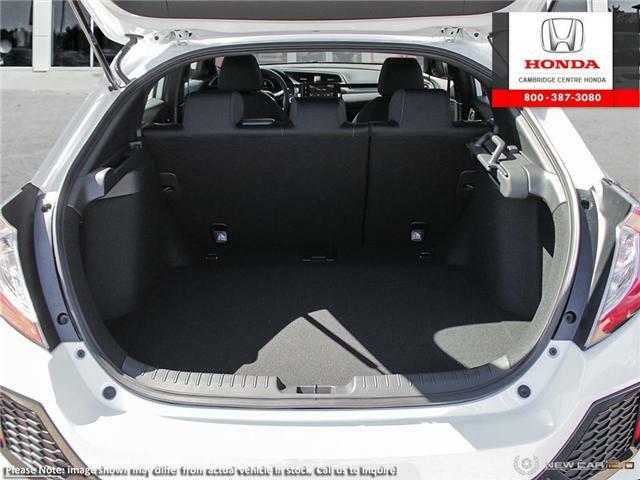 Remote entry system with electronic trunk release lets you easily store your cargo, while the retractable cargo cover and cargo area light make loading and unloading a breeze. 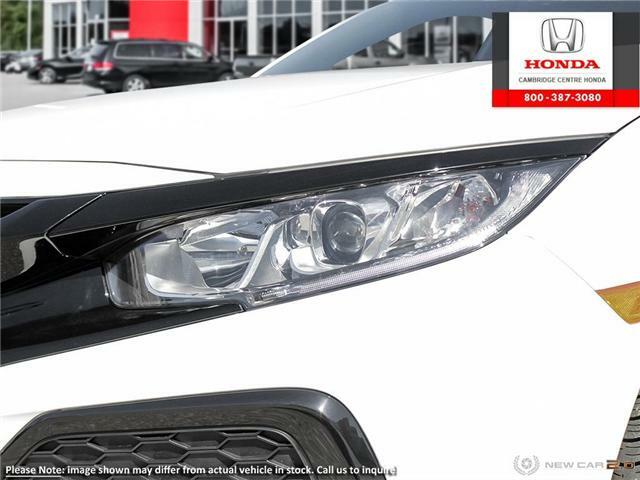 Auto on/off projector-beam halogen headlights illuminate the road and new adventures ahead. 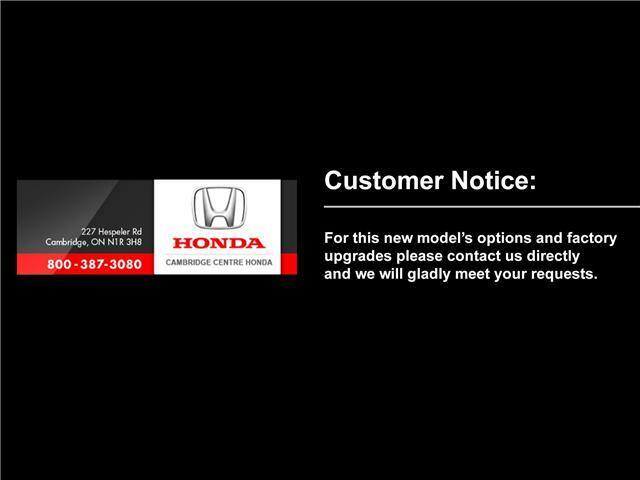 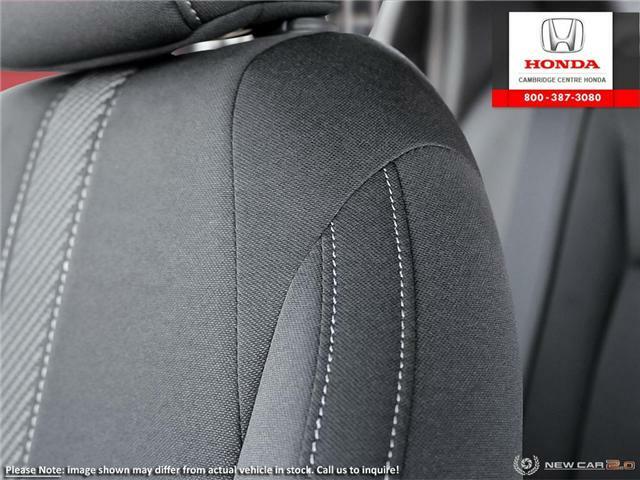 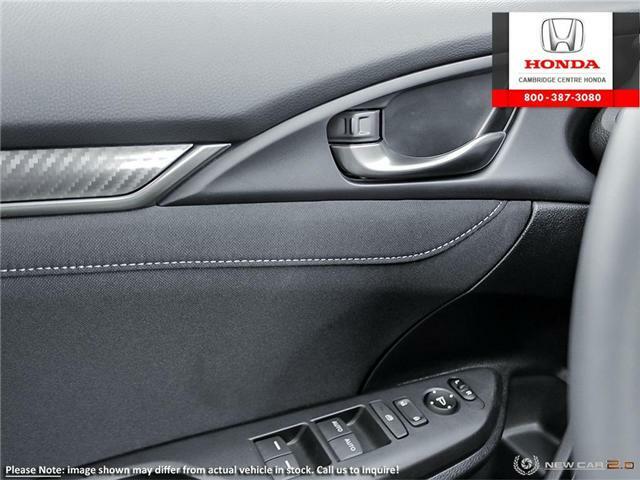 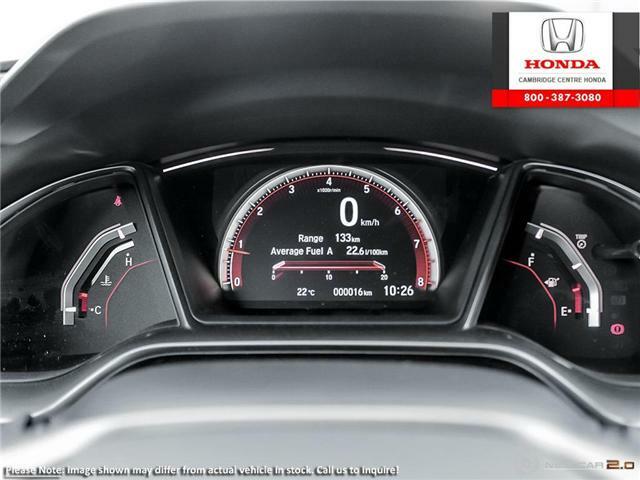 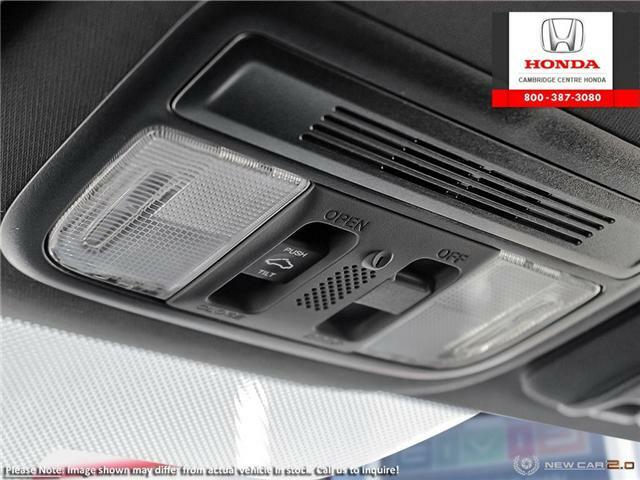 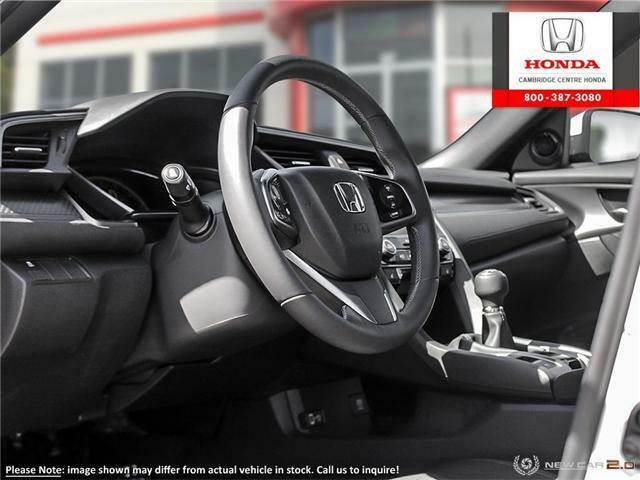 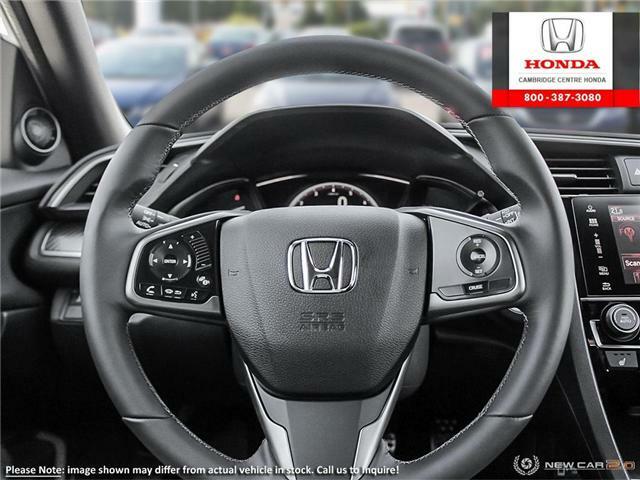 Included is the latest in safety innovation from Honda, the Honda Sensing technologies. 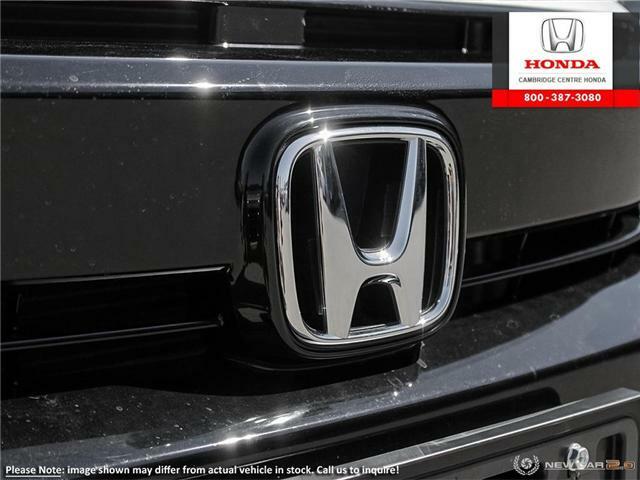 Adaptive Cruise Control, Forward Collision Warning system, Collision Mitigation Braking system, Lane Departure Warning system, Lane Keeping Assist system and Road Departure Mitigation system, are designed to help make your drive safer.